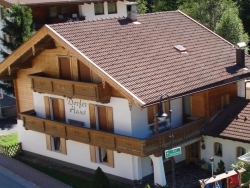 A fantastic 12 person chalet at the heart of Solden, Chalet Jessica is perfect for families and friends. 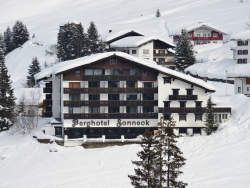 A lovely Tyrolian style chalet in the centre of Gerlos, part of the Zillertal Ski Arena. 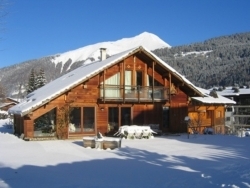 Sleeps up to 14 guests with 10 bedrooms, some en-suite. 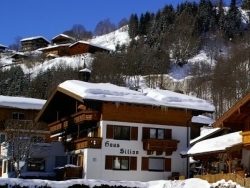 A lovely Austrian chalet in a quiet spot close to the lifts & centre of Hinterglemm. 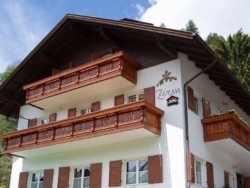 Sleeps up to 24 with a large terrace, private bar & sauna. 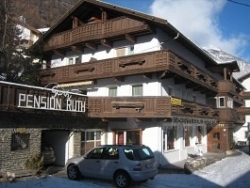 Very spacious chalet located in the centre of Solden. 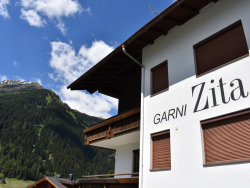 Only 50 meters from the Zentrum Shuttle lift. 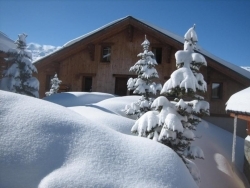 A beautiful catered chalet in the Three Valleys! 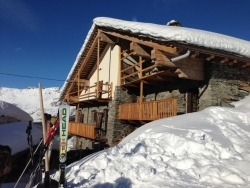 Skiing back tot the chalet, enjoy the outside terrace. 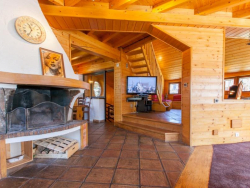 Lovely light living room. 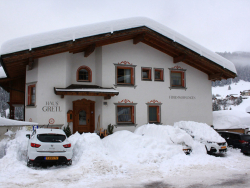 Chalet Gretl is a very spacious chalet with a perfect location. 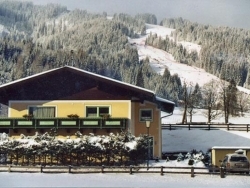 The location of chalet Gretl is central but peaceful. 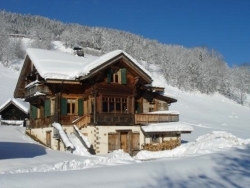 Chalet Frieda is a traditional Austrian chalet, the chalet offers a spacious dining area in traditional Austrian style and also a cozy living room.